The Fund offers multi-asset class exposure with an investment objective of long-term capital appreciation. A disciplined, model-driven valuation approach aims to deliver attractive returns with lower volatility, beta, and correlation over full market cycles. The fund may also invest in stocks (without restriction as to market capitalization), bonds (without restriction as to credit quality) and short term securities. The fund may invest in a basket of securities to represent a sector if it determines that investment in the ETF for that sector is not feasible or otherwise not in the best interest of the fund. Rampart Investment Management, an investment management affiliate of Virtus Investment Partners, is one of the leading asset managers specializing in option strategies. A registered investment adviser since 1983, Rampart manages client positions and portfolios using domestic and international index and equity options. 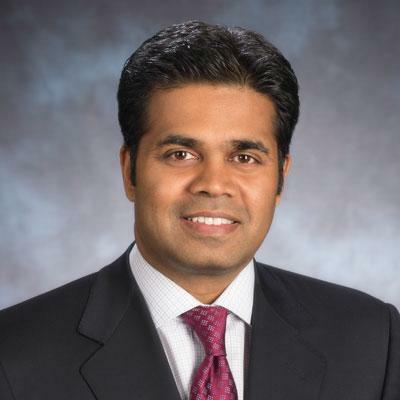 Warun Kumar is chief investment officer of Rampart Investment Management, a Virtus affiliate specializing in option strategies. Prior to joining Virtus in 2014, Mr. Kumar was a managing partner at Varick Asset Management, an alternative investment firm, where he developed derivative-based active and passive investment strategies. Prior to forming Varick in 2010, he was the head of the Americas division of Barclays Capital Fund Solutions, which managed derivative-based strategies for institutional clients and third-party funds. Mr. Kumar’s role at Barclays evolved from his previous role at Lehman Brothers (which was acquired by Barclays), where he led the structured investments team that designed and built derivative-based products for individual and institutional investors. Mr. Kumar began managing derivative investment portfolios in 2001 at Volaris Advisors, a derivative advisory firm, where, as a partner and head of the investment team, he developed and managed option trading strategies. From 2002 to 2007, he was a managing partner at Sigma Advisors, an investment consulting firm he founded, which was focused on portfolio construction and asset allocation strategies for institutional clients. Mr. Kumar began his career in the capital markets, working for J.P. Morgan’s equity derivatives business (1993-1999) where he focused on concentrated stock hedging and monetization transactions, before moving to Robertson Stephens (1999-2001) where he was head of equity derivatives marketing. Mr. Kumar earned a B.S. in mechanical engineering from Columbia University. He began his career in the investment industry in 1993. Michael Davis is a portfolio manager at Rampart Investment Management Company, an investment management affiliate of Virtus Investment Partners. Mr. Davis’ responsibilities with Rampart include investment strategy, product development, and portfolio management for the firm’s high-net-worth, institutional, and mutual fund clients. Mr. Davis has over 15 years of experience in the financial services industry, including investment management and capital markets. Prior to joining Virtus in 2014, he was a founding partner of Varick Asset Management, an independent alternative manager focused on the development of innovative portfolio solutions and investment strategies. Before forming Varick, Mr. Davis worked in the institutional asset management division of Barclays Capital, focused on quantitative and derivative-based investment strategies. Prior to Barclays, he worked in the derivative structuring group at Lehman Brothers. Mr. Davis started his career at Merrill Lynch in the asset-backed finance business. Mr. Davis earned a B.A. in psychology from Georgetown University, and an M.B.A. from the Johnson Graduate School of Management at Cornell University. He began his career in the financial services industry in 1999. 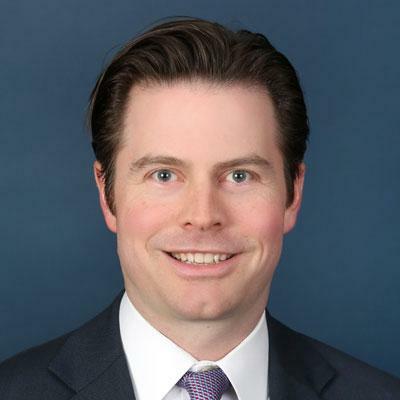 Brendan Finneran is a portfolio manager at Rampart Investment Management Company, an investment management affiliate of Virtus Investment Partners. Mr. Finneran’s responsibilities with Rampart include investment strategy, product development, and portfolio management for the firm’s high-net-worth, institutional, and mutual fund clients. Prior to joining Rampart in 2008, Mr. Finneran was a trader and operations manager at Andover Capital Advisors, where he was responsible for operational account management (processing and settlement) for all equity, option, bond, bank debt, CDS, and swap trades. Prior to entering the financial industry, he held sales positions at Cone Jacquards and was an account manager at Robert Fleming. Mr. Finneran received a B.A. in organizational behavior and management from Brown University. He is a member of the Market Technicians Association and holds the Chartered Market Technician® (CMT) designation. He began his career in the investment industry in 2003. Robert Hofeman is a portfolio manager at Rampart Investment Management Company, an investment management affiliate of Virtus Investment Partners. Mr. Hofeman’s responsibilities with Rampart include investment strategy, product development, and portfolio management for the firm’s high-net-worth, institutional, and mutual fund clients. Prior to joining Rampart in 2012, Mr. Hofeman was an equity trading consultant for Linedata (2010-2012), director and senior equity trader at Evergreen Investments (2007-2009), and equity trader at Ironwood Investment Management, LLC (2002-2007). Mr. Hofeman earned a B.S. in computer science from Boston College and an M.B.A. from Emory University. 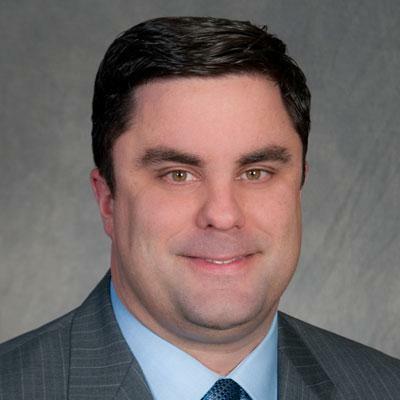 He is a member of the Boston Securities Traders Association (BSTA) since 2003, serving on its board of directors from 2008 to 2015, and as its president in 2014. He began his career in the investment industry in 2002. Commodity-Linked Instruments: Commodity-linked instruments may experience a return different than the commodity they attempt to track and may also be exposed to counterparty risk.